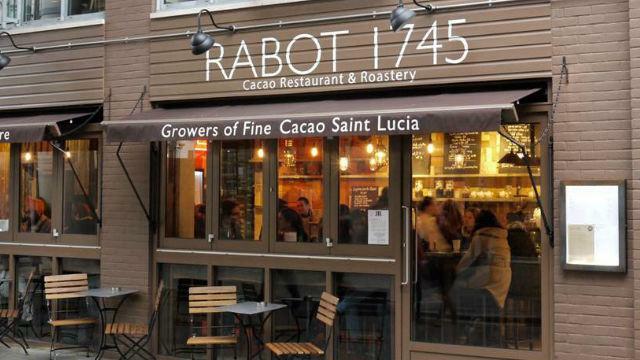 A beautiful and innovative restaurant and bar with a terrace overlooking the bustling Borough Market, Rabot 1745 offers a ‘cacao cuisine’ menu featuring contemporary dishes influenced by the West Indies and Britain. The savoury richness of cacao is used as a subtle garnish, infusion and spice throughout. Is Rabot 1745 your business?